The iPhone X started a trend of companies using dark wallpapers to hide (or at least obscure) screen notches. 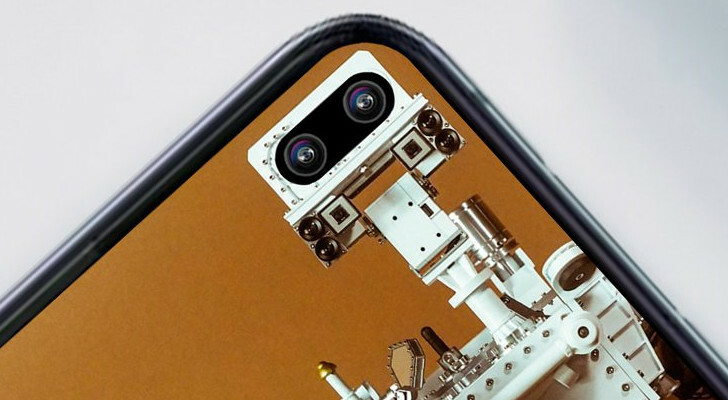 It has been clear since the first press renders leaked that Samsung is also using this tactic to make the Galaxy S10's hole-punch camera less of an eyesore. But as it turns out, you can actually embrace the hole-punch design, given the right background. For nearly two years, the Mi Mix has served as Xiaomi's experimental flagship. The original model was released in late 2016 as a 'concept phone,' and a sequel came out about a year later. 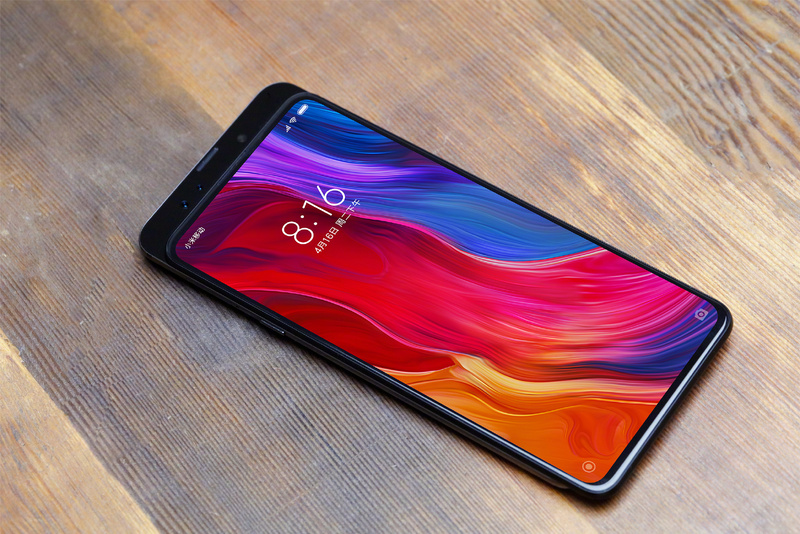 The Mi Mix 2S only arrived five months ago, but it looks like Xiaomi is already close to replacing it. 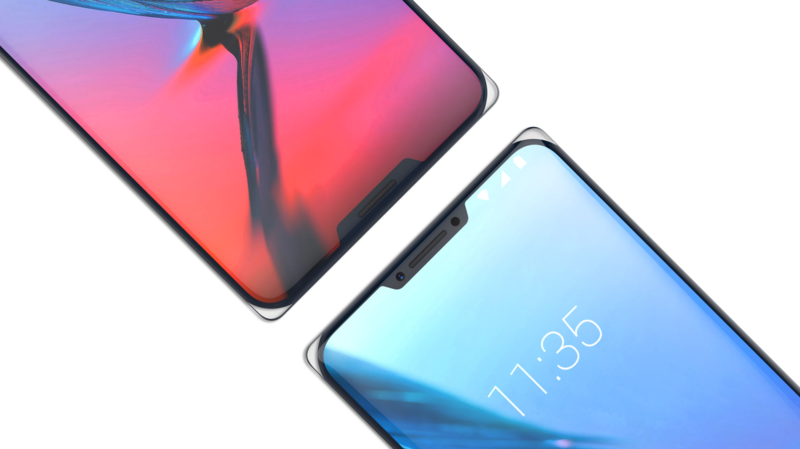 Display notches are the controversial smartphone design trend du jour: while the Essential Phone beat Apple to the punch, the notch is the defining trait of the iPhone X, and, for better or worse, it's being aped by a whole bunch of Android OEMs. Reactions have been mixed. If you're not a fan, avert your eyes—ZTE has a concept it's calling "Iceberg" that features not one, but two display notches: one at the top, one at the bottom. I'm sure that you've heard all about Razer's Project Linda, which has caught the attention of many media outlets here at CES. 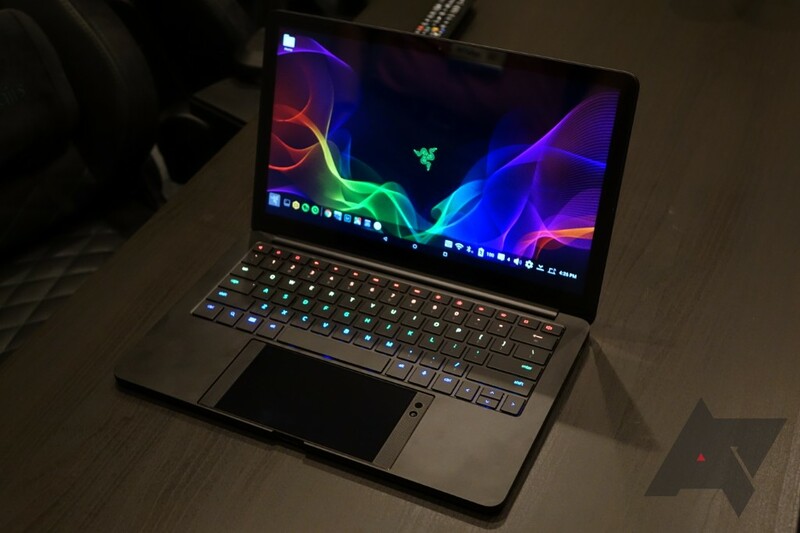 David and I dropped by Razer's booth to take a look at the concept, and while the wide-eyed technology enthusiast in me thought it was super neat, my pragmatic side remained unconvinced. Ever since the original V10 was released in 2015, LG's V series of phones has been the company's most expensive lineup - even pricier than the flagship G series. The V10 included a top ticker display, and the V20 further refined that feature. 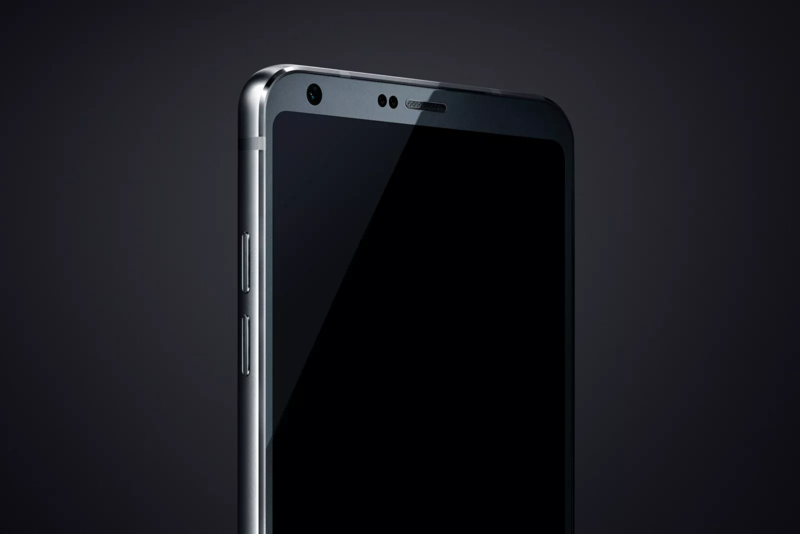 Evan Blass, known as @evleaks on Twitter, has released some of LG's early renders for the V30. Photoshop and other Adobe programs are big, complicated, and expensive, the domain of professional graphic designers and photographers. Not everyone can handle them - not even their toned-down "Elements" versions - but Adobe would very much like for everyone to still give them some money. 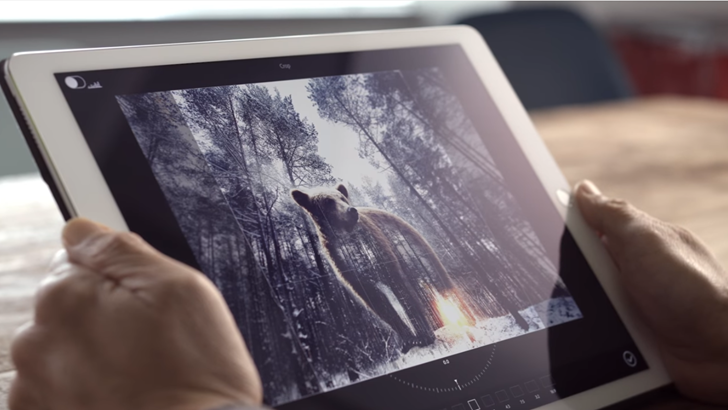 To that end, the company has introduced a concept for what it calls "intelligent digital assistant photo editing." It's a voice-controlled photo editor, and it's kind of insane - check the video below to see what I mean. 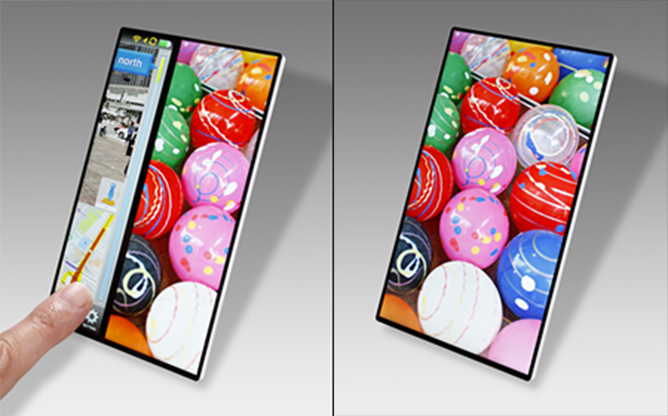 Itty-bitty bezels are all the rage for high-end smartphones. 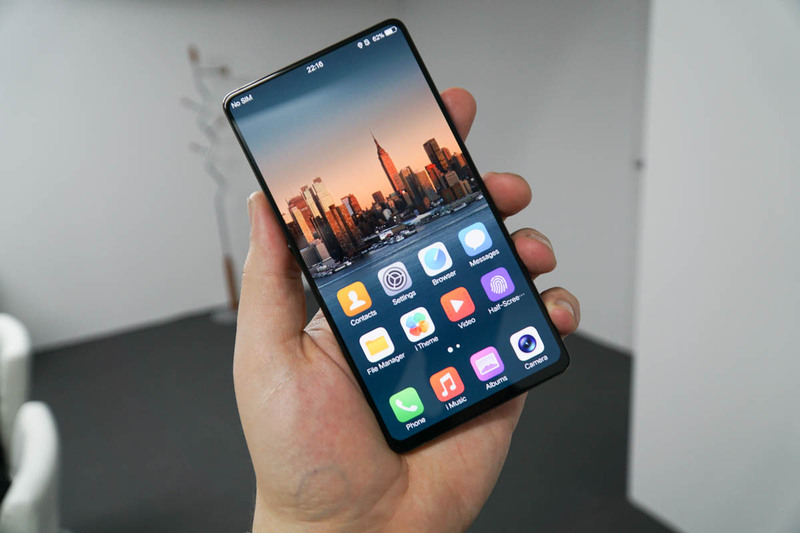 Samsung's Edge series (which ostensibly includes the Note 7) shrinks them with curved screens, manufacturers like Sharp have crazy designs that smoosh everything down into the bottom of the body, and pretty much everyone is trying to make the edges of their devices as small as possible. 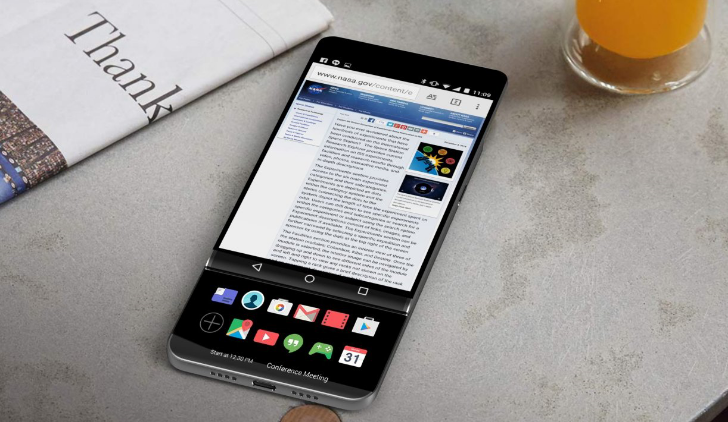 But no one has reached the holy grail of this idea: a phone that's basically just a screen on the front. JDI, a Japanese technology supplier, is working on it with their latest design. A little over a year ago, one of the endless April Fool's jokes that cropped up around tech sites struck a chord with gamers. 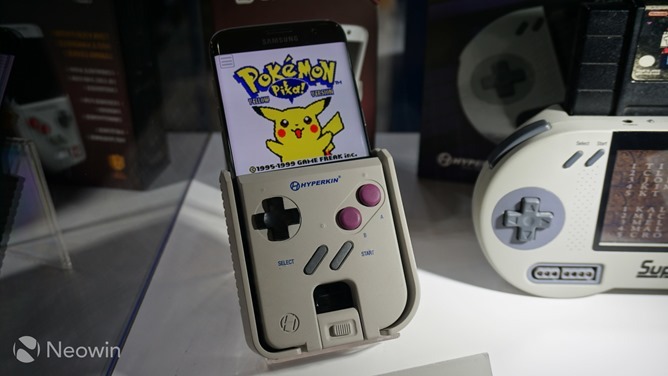 The "SmartBoy" from Hyperkin, sellers of new replacement parts for classic consoles, was a concept that slid an iPhone into a plastic case that perfectly reproduced the buttons and grip of the original Game Boy from 1989. It also included a real game cartridge slot, so authentic Game Boy games could theoretically be played using a modern smartphone screen. It was a little ridiculous - today's phones can already emulate Game Boy titles with ease, and even simulate the buttons with a Bluetooth controller - but the idea seemed to resonate with Nintendo fans.